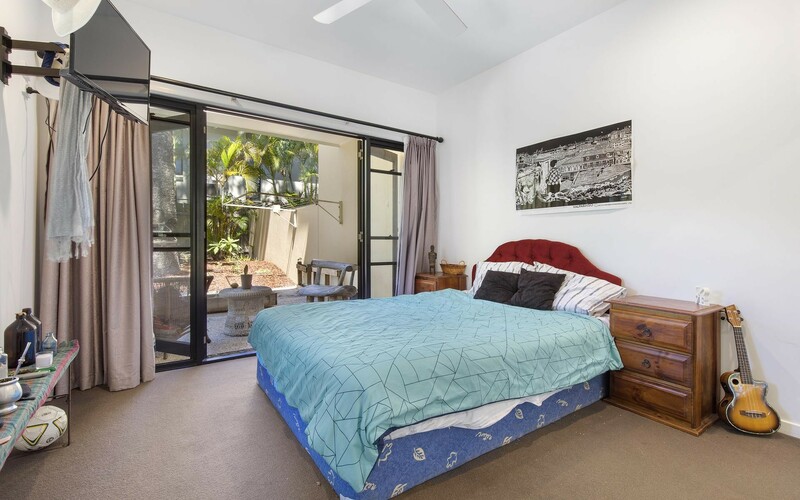 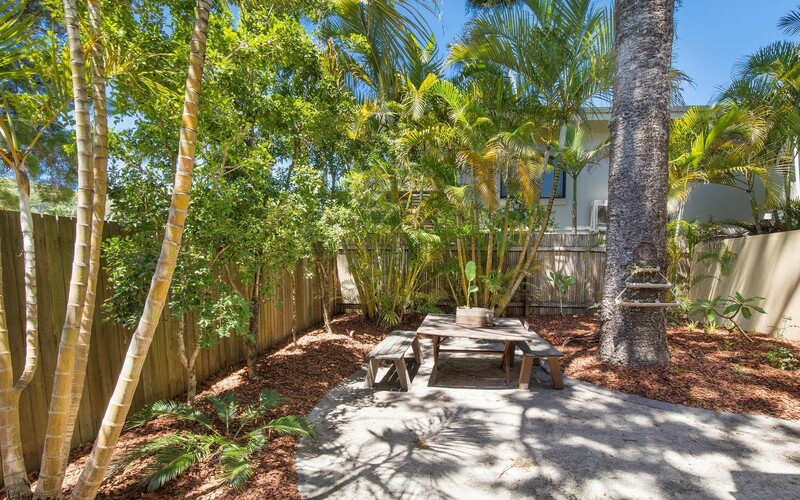 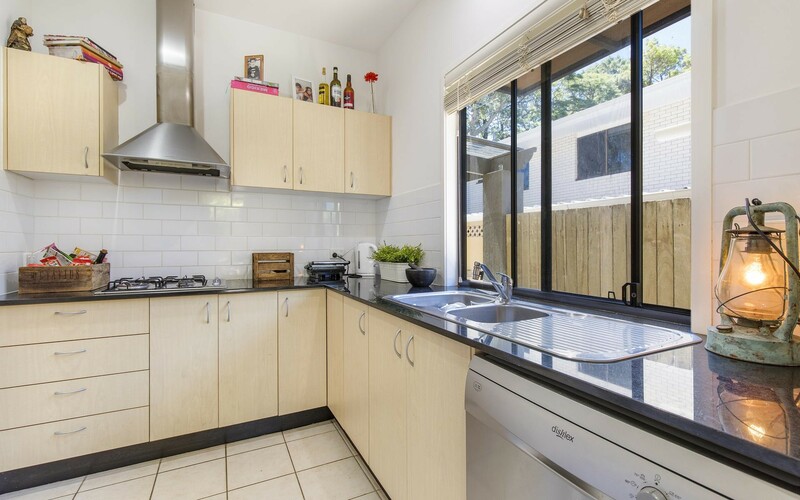 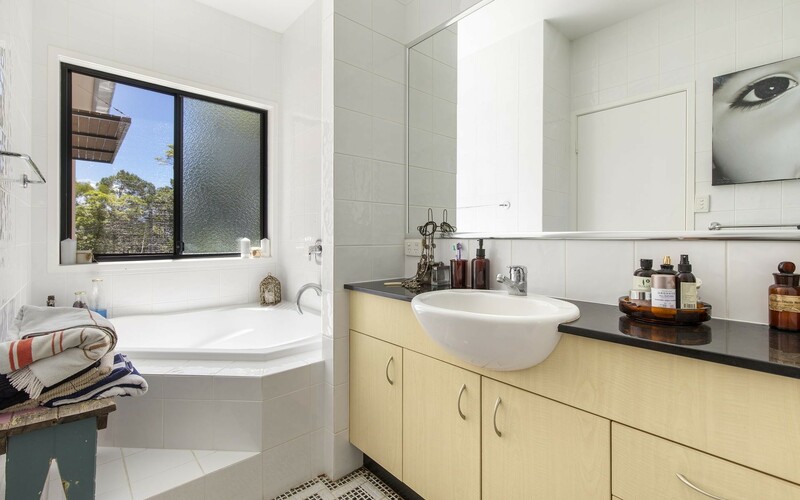 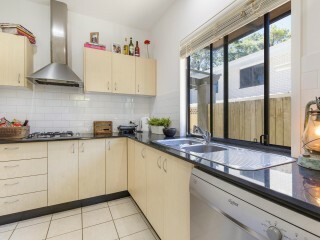 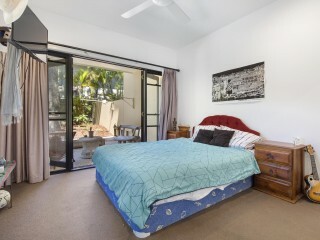 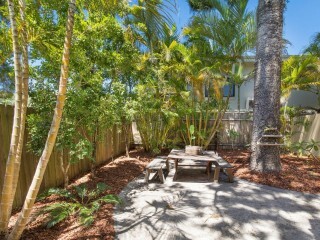 Situated in a premium position on Noosa Hill picking up glimpses of Lake Weyba and just walking distance to Hastings Street or Noosa Junction, there is a lot to like about this generously sized duplex. 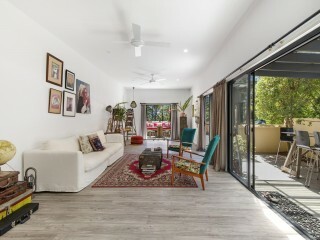 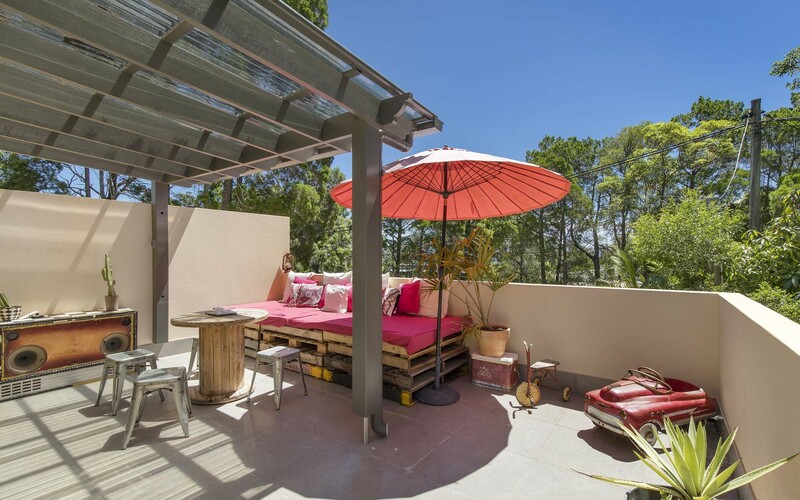 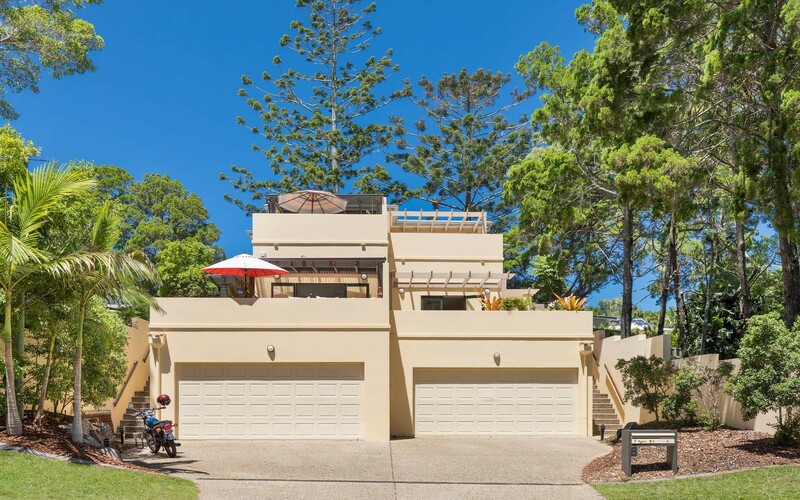 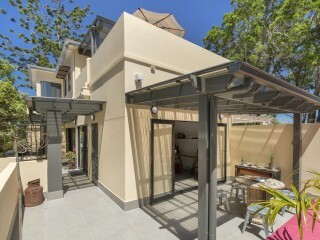 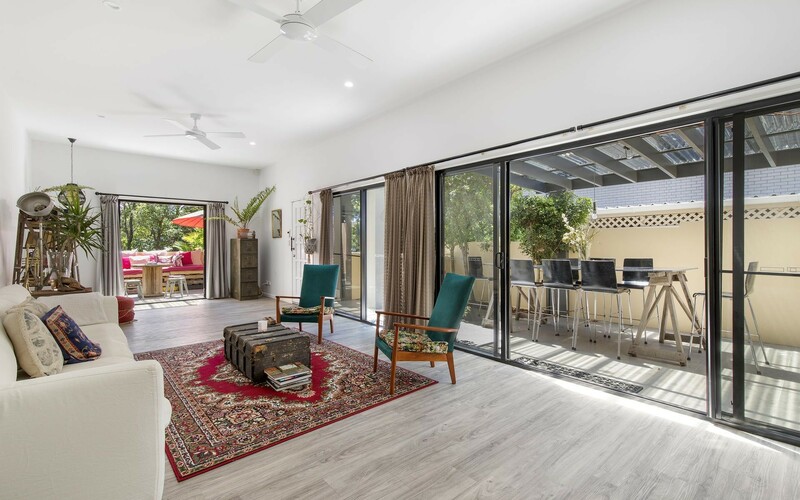 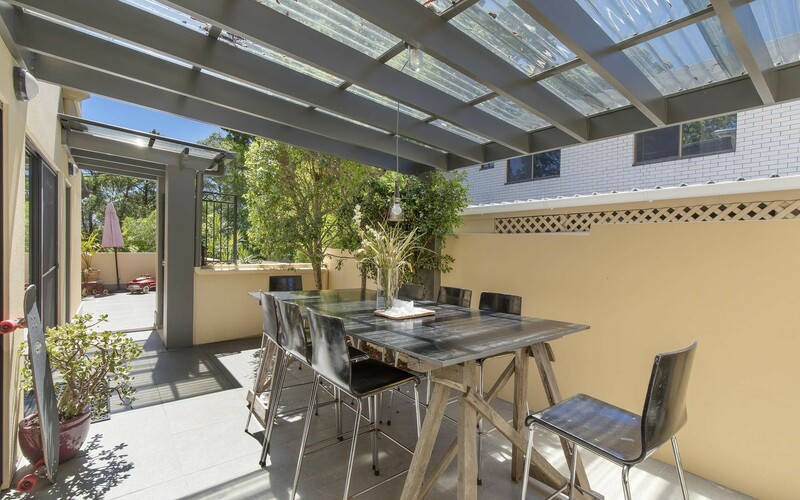 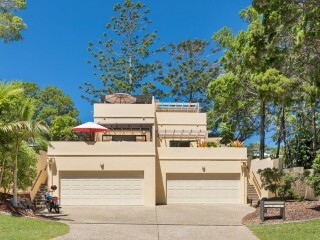 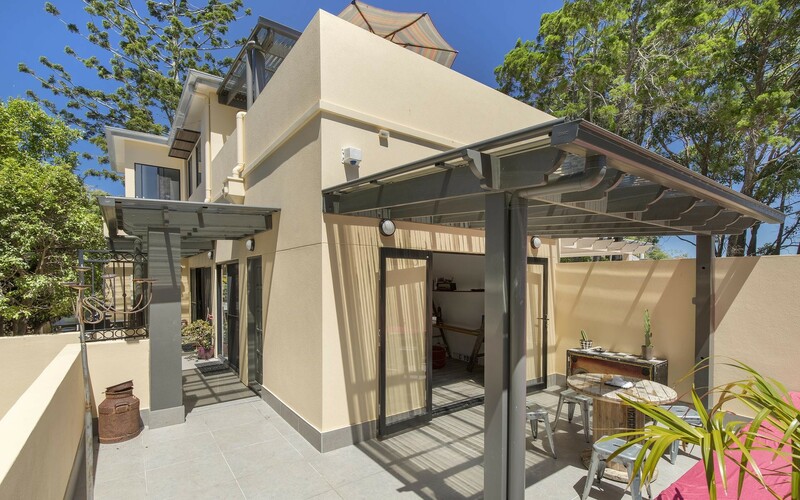 Huge external living spaces on both levels plus a rear yard all with exposure to the north ensure you never miss a moment of Noosa's famous sunshine. 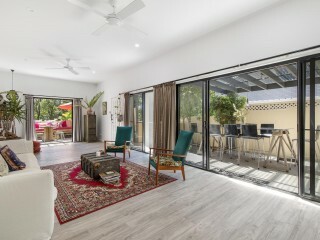 The main living area integrates seamlessly with the outdoors as external living and dining areas wrap around and wide windows fill the room with light. 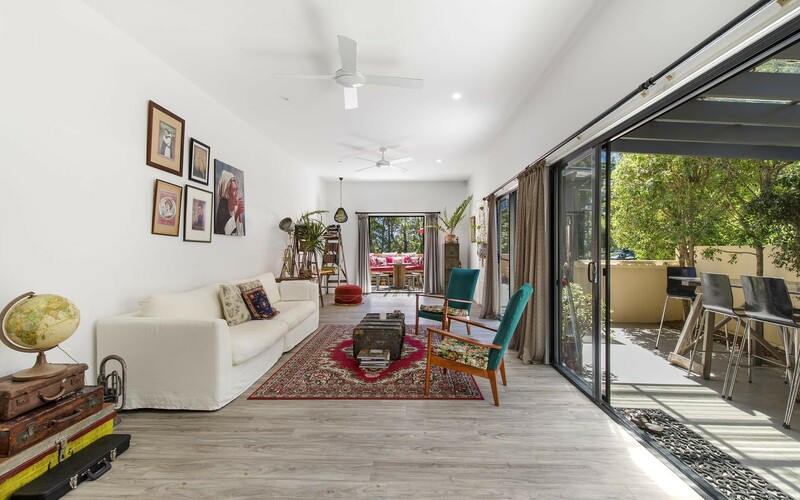 High ceilings are enhanced by grey wood flooring and neutral tones to create a truly expansive zone. 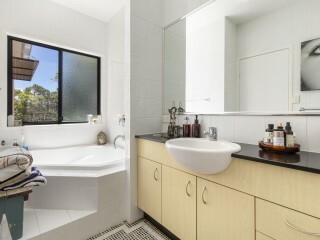 A master suite on the top floor includes a walk in robe plus en-suite with spa. 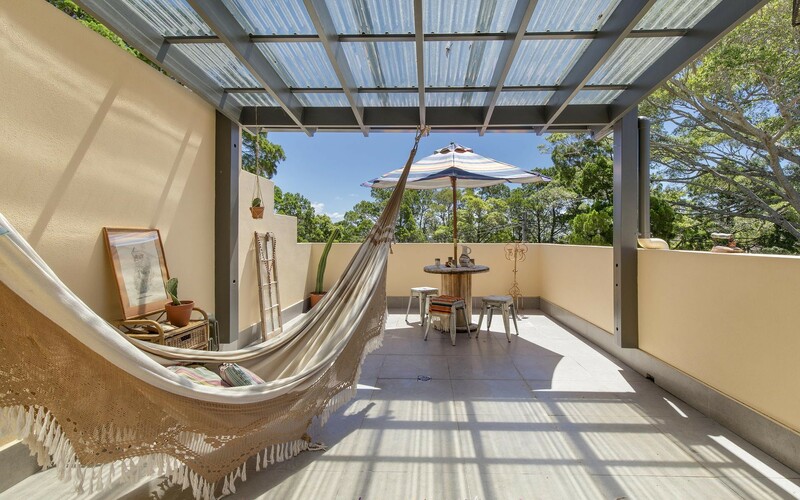 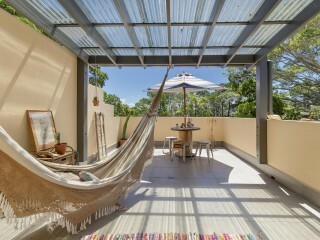 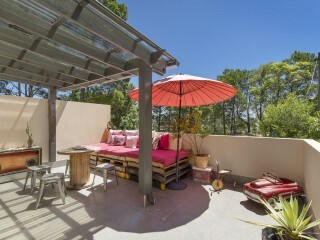 It opens onto a semi-covered balcony, the perfect place to enjoy a quiet breakfast while admiring long views across Noosa. 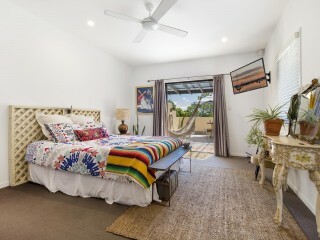 The two additional bedrooms include in-built robes and direct access to private terraces while sharing a family bathroom. 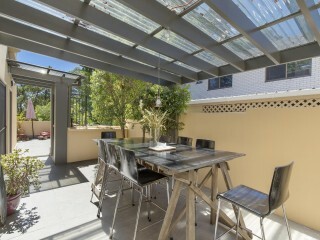 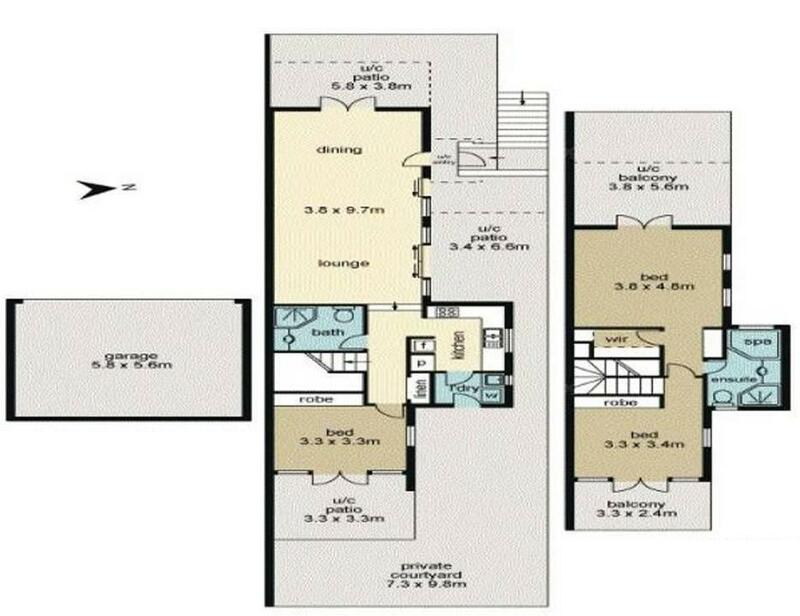 On the street level there is a dual car garage plus additional off street parking. 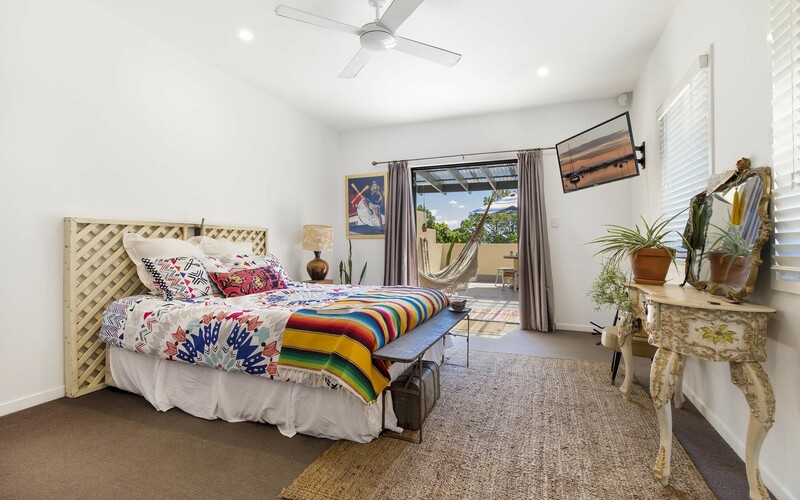 Currently leased until June this property is the perfect investment, holiday home or main residence in an unbeatable location.